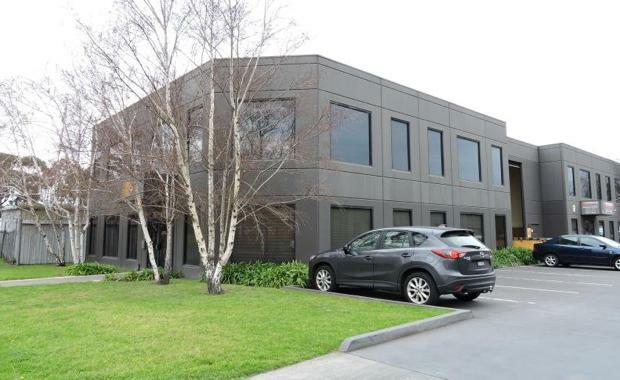 An office and warehouse in Port Melbourne has been snapped up by a owner occupier for $1.4 million. The property is located at 4/73 Williamstown Road and features a two-level office building, a high clearance warehouse, and six car parks. The building area is 634sqm and offers direct access to the Westgate Freeway, Citylink and the Melbourne CBD. The property is zoned Capital City Zone 1 (CCZ1). Gross Waddell's Jamie Stuart negotiated the deal.